Greenhous, Brereton and Jon Tattrie. "​Battle of Mount Sorrel". The Canadian Encyclopedia, 12 September 2014, Historica Canada. https://www.thecanadianencyclopedia.ca/en/article/mont-sorrel. Accessed 18 April 2019. Mount Sorrel was the objective of an important battle between Canadian and German soldiers in the First World War. Mount Sorrel was the objective of an important battle between Canadian and German soldiers in the First World War. Thousands of Canadians were killed and wounded in the fighting, from 2 to 13 June 1916, for this strategic hill in the Ypres Salient in Belgium. In the spring of 1916, the 3rd Division of the Canadian Corps (see Canadian Expeditionary Force) defended Mount Sorrel, a 30-metre hill with a commanding position over the city of Ypres.The wooded elevation also overlooked the important road between Ypres and the town of Menin. Heavy rain and constant shelling left the ground a soggy mess punched apart by holes. On 2 June, German troops attacked the Canadians with an artillery barrage. The Allied trenches were blown apart, the explosions killing hundreds of Canadian troops and blasting apart their garrisons. The 4th Canadian Mounted Rifles was nearly wiped out — 89 per cent of the regiment's men were killed or injured. Of the 702 soldiers in the regiment who defended against the German attack, only 76 were unhurt by the end of the battle. The Germans also attacked from below, detonating mines they had dug beneath the Canadian positions. German infantry swarmed across the broken plains and up Mount Sorrel. Two important Canadians officers were lost in the fighting. 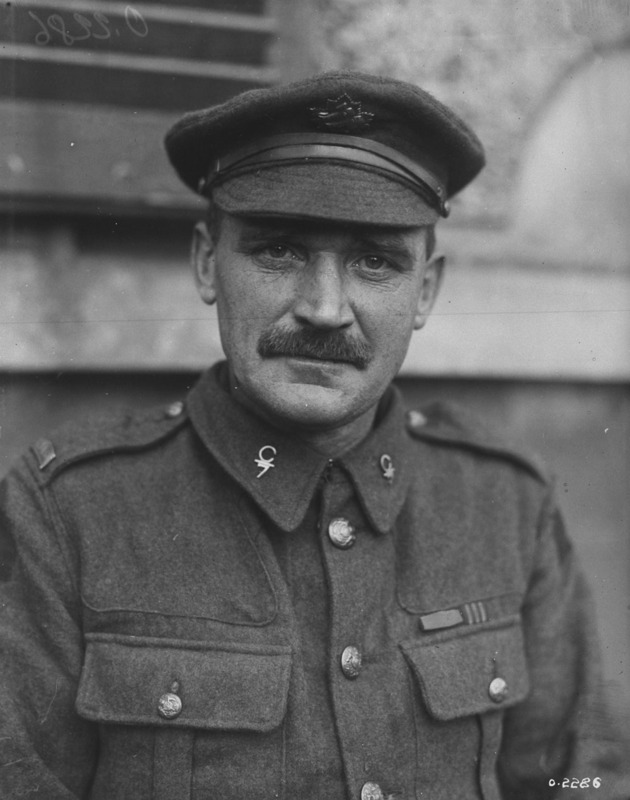 Major General Malcolm Mercer, the 3rd Division's commander, was killed; and Brigadier General V.A.S. Williams, commander of the Division's 8th Brigade, was wounded and taken prisoner. Both leaders were on a reconnaissance mission when they were hit by the German assault. German forces soon overwhelmed the Canadian defenders and captured Mount Sorrel along with nearby peaks Hill 61and Hill 62. The Canadians tried to retake the hills on 3 June. The plan was to attack under cover of darkness at about 2 a.m., but the attack did not start until after dawn on the rainy, windy day. The Germans repelled the attack. The Germans also captured Hooge, a village on the main road. They were now well-positioned to attack the city of Ypres itself. The Allies sought to reclaim Mount Sorrel, but troops and supplies were in short supply as the Allies were also planning the Somme Offensive in France. 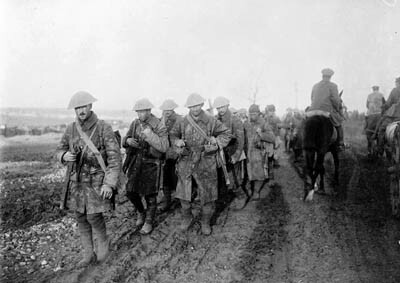 The British 2nd Calvary Brigade came to the aid of the Canadians. Starting on 9 June, Allied forces under Lieutenant General Sir Julian Byng attacked the dug-in German hilltop positions with artillery. At 1:30 a.m. on 13 June, the Allies followed with an infantry attack that ran in under the cover of a smoke screen. Fighting in the dark, amid flares of light from the heavy attack, the Canadian and British soldiers pushed through the wind and rain to recapture the mount. Refortifying the repeatedly destroyed trenches was hard work as the churned-up earth was muddy from the rain, and the numerous shell holes were filled with water. Despite these obstacles, the Allies recaptured Mount Sorrel. “The first Canadian deliberately planned attack in any force had resulted in an unqualified success,” said the British Official History of the war. It came at a cost. Between 2 and 14 June, more than 1,100 Canadians were killed at Mount Sorrel, with more than 2,000 men missing. Thousands more were injured; in total, 8,430 Canadian men were killed, wounded or reported missing. The Germans suffered 5,765 men killed, injured or missing. 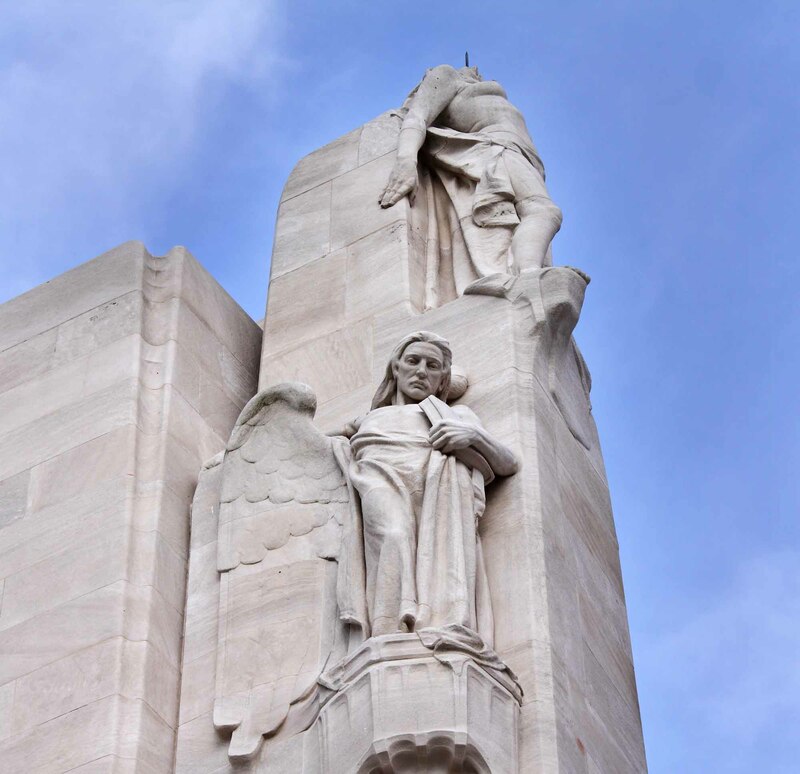 Today, a monument known as Mount Sorrel sits by the Sanctuary Wood Museum near Ypres. The inscription reads: "Here at Mount Sorrel and on the line from Hooge to St. Eloi, the Canadian Corps fought in the defence of Ypres April-August 1916".